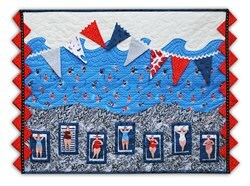 July's Surf Beach Beauties Kit has not been rated yet. 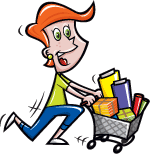 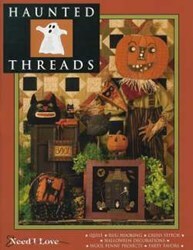 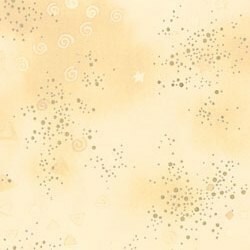 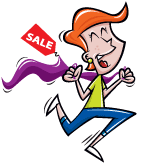 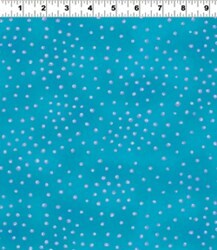 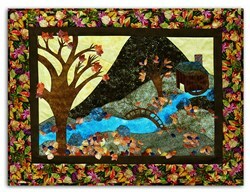 With this item you will earn 142.23 Points in Homespun Rewards! 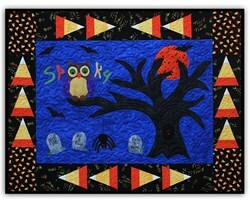 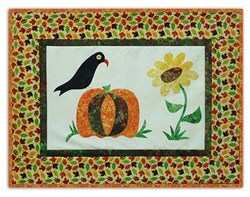 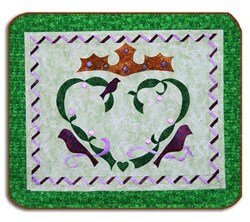 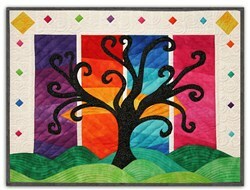 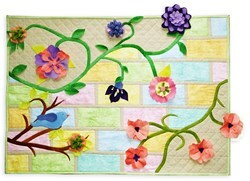 This is the seventh in a series of 13 wall hanging kits. 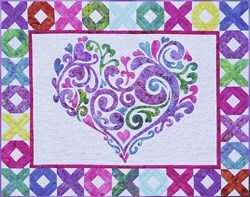 The July kit features beautiful bright batiks and metallic Laurel Burch fabrics - and a wavy flange border around each block -- surfs up!